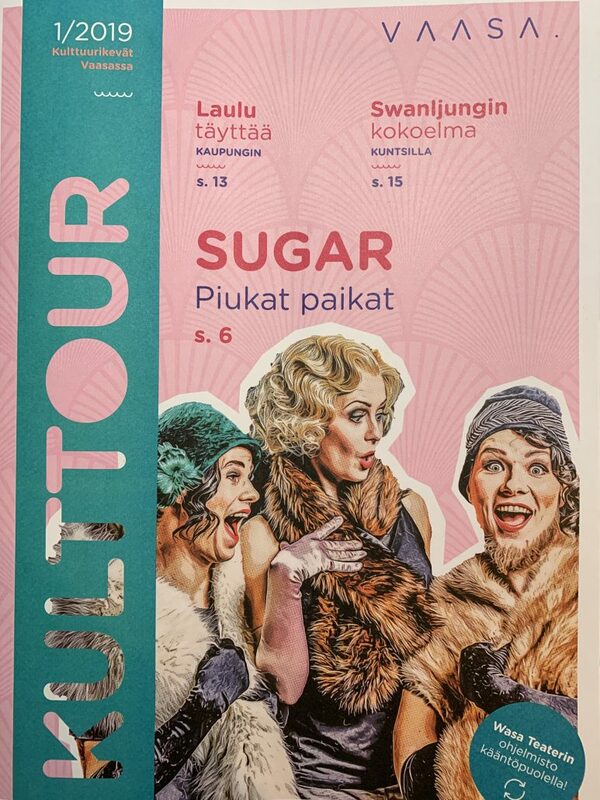 The latest edition of Kulttour has now been sent out in the Vaasa region. 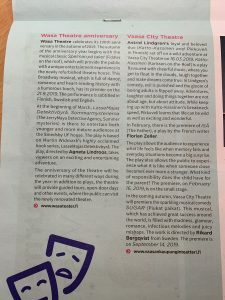 There is also an English summary in the magazine that I have made. 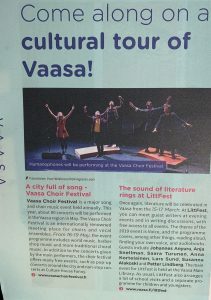 For those who have not received the magazine, it is possible to read it online either through this link or by clicking on the text below.